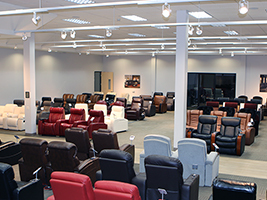 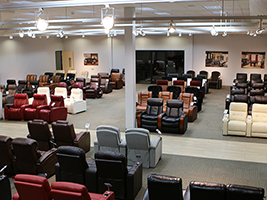 Our showroom is open to the public and we always have a very knowledgeable sales rep to guide your through and answer any question about any product. 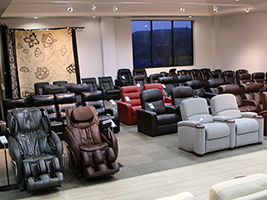 Not sure which seat is right for you? 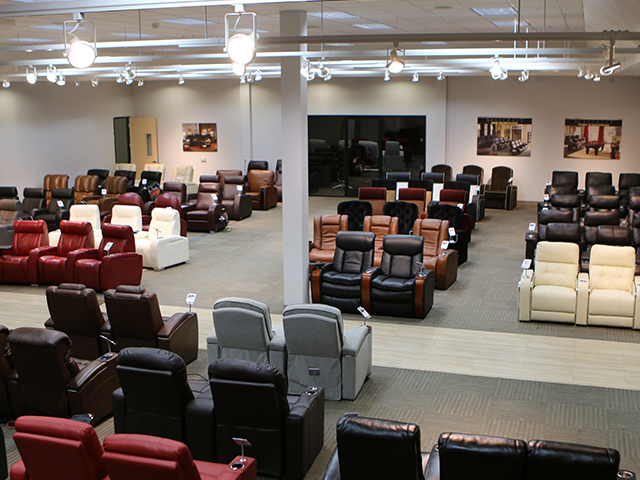 Now you can sit in each chair, feel each material style, see the seat color in person, not guessing what the actual color is on your computer monitor. 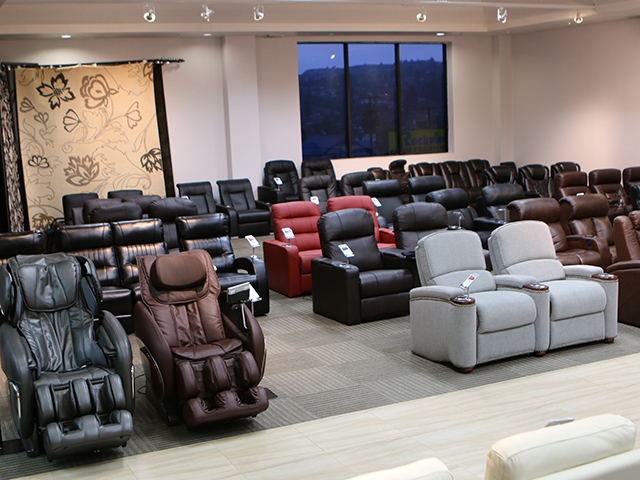 Try the recline mechanism on any home theater seat, do you like manual or power better? 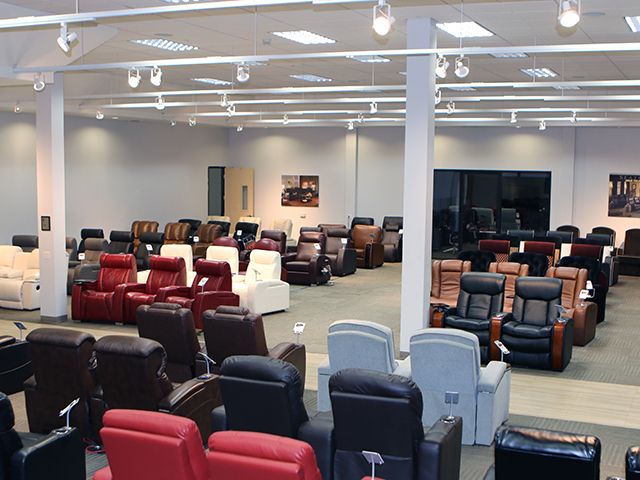 These are just a few of the options you have when you come down to the showroom to view our wonderful products.